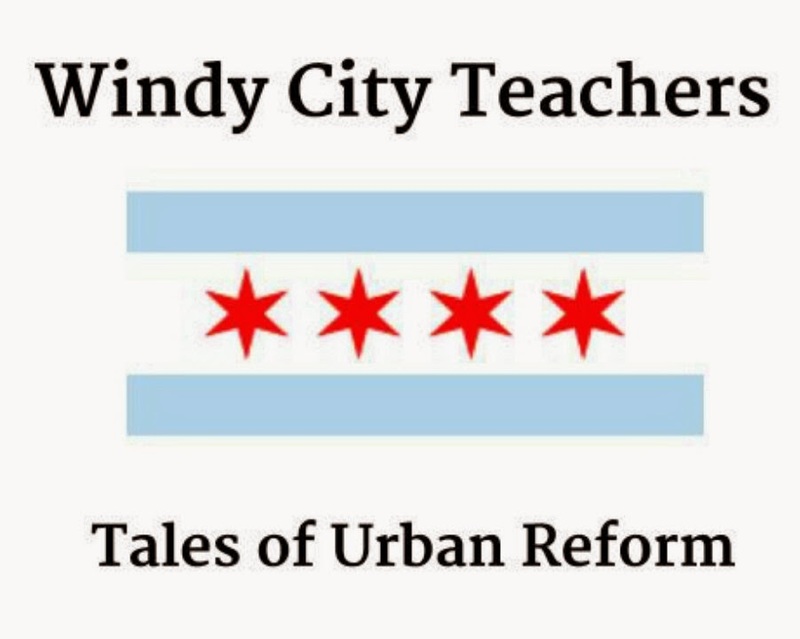 Windy City Teachers: Tales of Urban Reform: Hot investing tip: sticky notes! Did you miss out on investing in Apple during the mid-90s? Don't worry, because we've got a great new investing suggestion: sticky notes! Sticky notes are transforming the progress and pace of urban educational reform; thanks to sticky notes, students are able to effectively engage in much more effective active interaction with their assigned readings. Smart urban teachers everywhere are handing out stacks of sticky notes to their students and watching as struggling readers are suddenly making predictions, connections, observations and visualizations about the text! Furthermore, formerly apathetic students are now sticking sticky notes onto posters all over CPS classrooms in order to ask clarifying questions and offer positive feedback! What's really exciting about sticky notes is that administrators and educational profiteers are also taking note of their strength as a learning tool. During classroom observations, administrators know that they're seeing rigor and a student-led environment when they see lots of sticky notes. Educational profiteers even suggest that teachers themselves can use sticky notes during course team collaboration in order to promote greater democracy! Don't be dissuaded by grumps like Kelly Gallagher who claim that sticky notes contribute to readicide. He's just sorry that he's stuck writing a bunch of boring books about how schools are killing reading. If he climbed down from his ivory tower and looked around an actual urban school, he would learn a thing or two! And maybe make a hot investment! Great post! Thanks for making us laugh about something so truly sad. Readicide it is. We stand beside you in the suburbs. These reformers and their ideas are killing a love of learning for kids and putting teachers in an ethical dilemma; Do what is right for kids, do what we are told, or simply quit when we can no longer balance the two. Thanks for the shout out! We were hoping the suburbs could stave off the plague that is Readicide. When will this edu-fad fade? !